In the past few years we got numerous new devices with smartwatches being one of them. Most people still do not own a smartwatch but analysts predict a bright future for these devices. The downside is that they still come with numerous problems. For instance, most current smartwatches are powered by the Snapdragon 400 chip, which is designed for smartphones. Moreover, manufacturers are forced to turn off one of the Snapdragon 400 cores, making it a 3-core chip, in order to reduce power consumption. 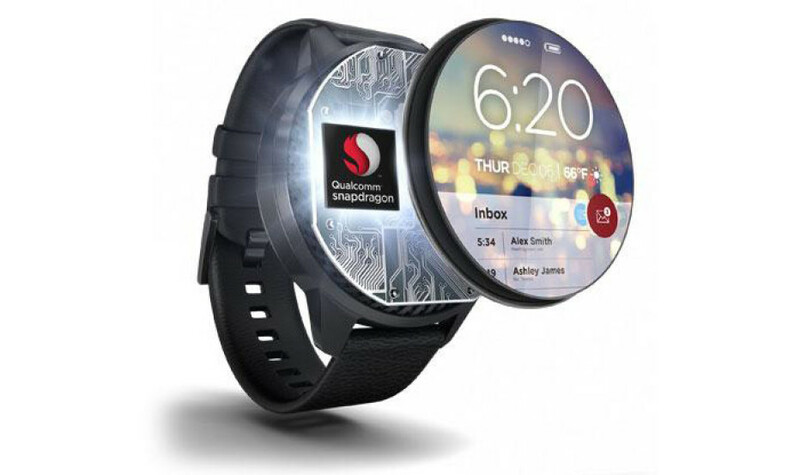 To tackle this and similar other problems Qualcomm has announced the Snapdragon Wear 2100 SoC, which is the first company chip, specifically designed for smartwatches. The chip, however, keeps some of the specs of the Snapdragon 400. For instance, the Snapdragon Wear 2100 features the same four Cortex-A7 cores, seen in Snapdragon 400, but this time they run at 800-1200 MHz, being optimized for wearables. In addition to this the chip comes with Adreno 304 graphics. Apparently Qualcomm has decided not to make a new chip from scratch, which is fully understandable. 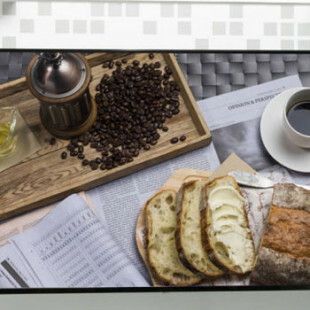 The Snapdragon Wear 2100 also comes with support for X5 LTE, LPDDR3 memory at 400 MHz, eMMC 4.5 flash memory, screens with resolutions of up to 640 x 480 pixels, USB 2.0, Quick Charge 2.0 and other wireless connectivity technologies. The new Qualcomm chip will be available in two versions – with support for LTE and without it. Qualcomm says the Snapdragon Wear 2100 needs 25 per cent less power that competing solutions and has a 30 per cent smaller die compared to the Snapdragon 400. The first devices on Snapdragon Wear 2100 are expected in the near future.